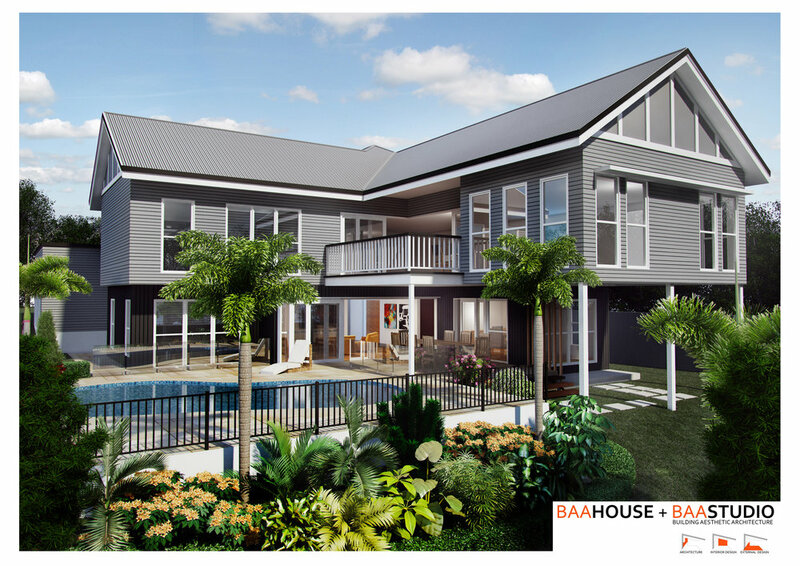 Why choose BAASTUDIO to design your Hampton/Queenslander House? 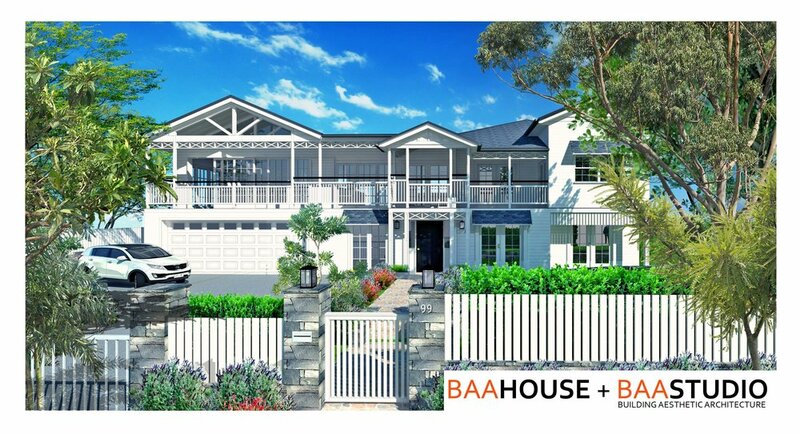 At Baastudio we have over 18 years experience designing homes, following 6 years at University studying Architecture and learning the principles of design and construction. 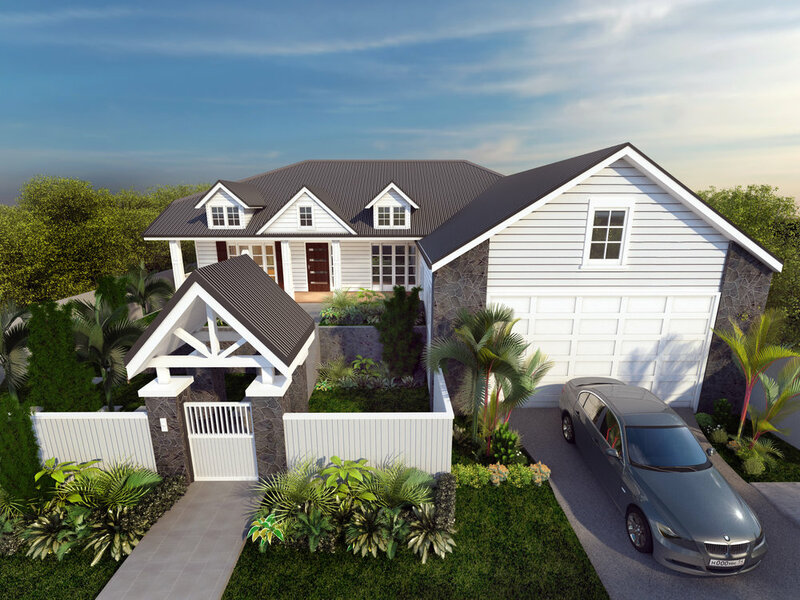 Our profession sets us apart from builders, building designers and drafts people as we are qualified and experienced in producing quality aesthetic detailed design. With our many years in studying design, we focus on detail, informing you on the process from masterplanning through to the drawing stage and tendering your building out to local builders. 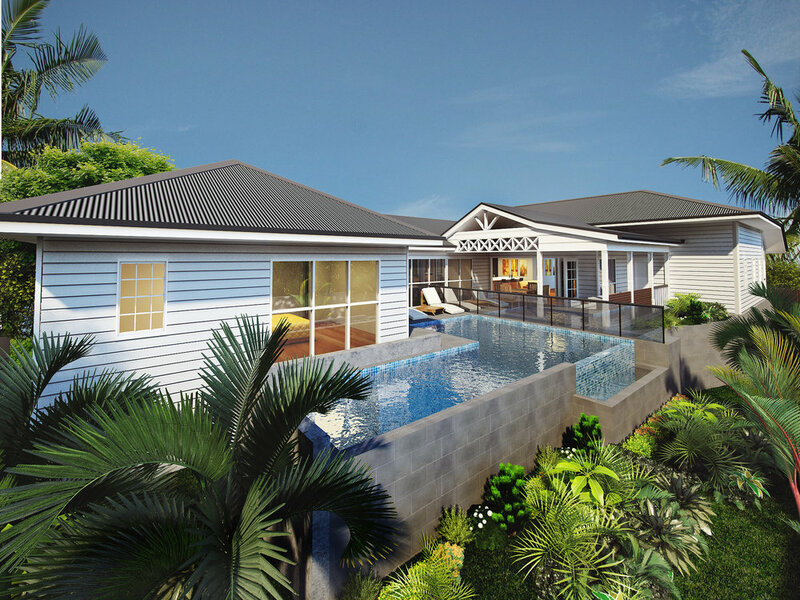 We are not tied to any particular builders and therefore can find the most competitive builder for you through a building tender process. This could potentially save you hundreds of thousands on your project cost. Along with fully documented drawings we advise our clients this should minimise variations and costs outlined in your initial quote from a builder. Producing a quality build starts with an onsite design consultation where we talk about your site through to all aspects of your project. 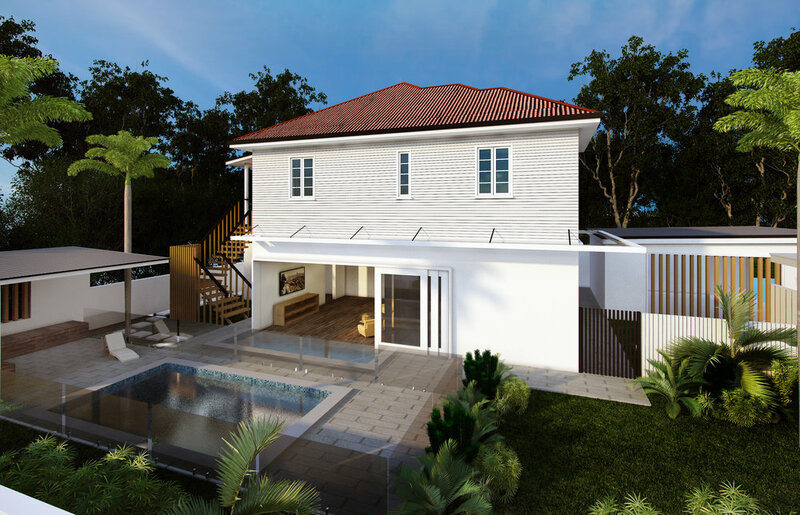 Whether the project is a new build or renovation we take care to understand your lifestyle requirement but also your budget and goals for your project. Designing a good home is very personal and we make every effort to make you part of the process which can be fun along the way. 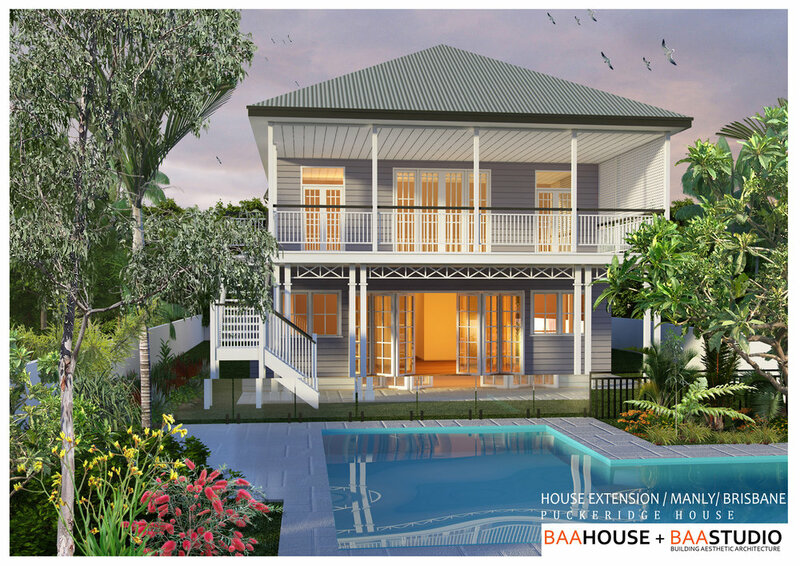 With our team of Architects and interior designers we can help you custom design a beautiful Hampton house or help you transform your existing Queenslander into a Hampton style house like the Norman Park House (pictured below). 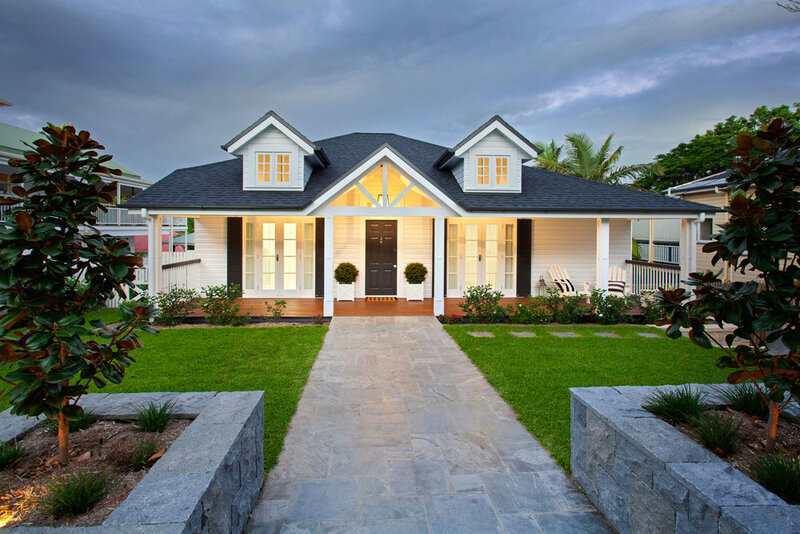 Unlike many copy Hampton Houses in Brisbane that attempt to look like a Hampton style house but lack the finer detail, we guarantee to give you not only quality but the best design solution to achieve the right aesthetics for your project. 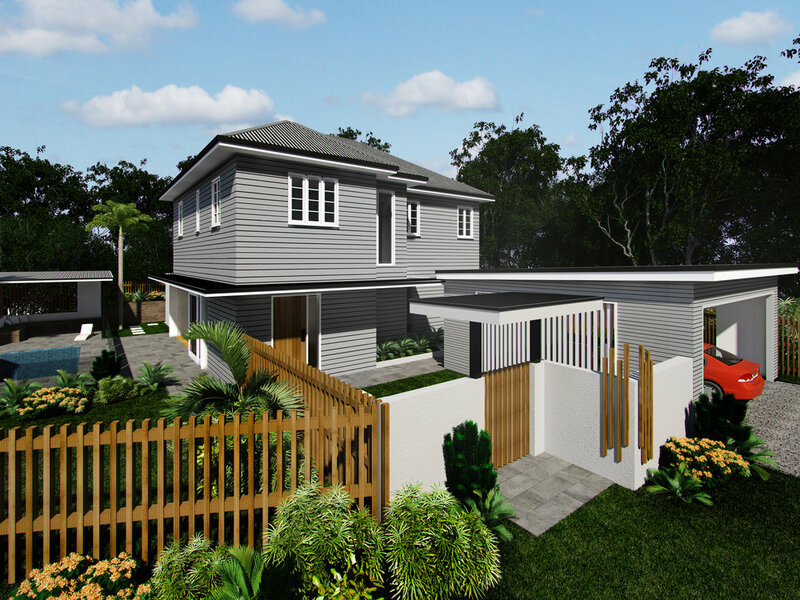 We have completed a number of Hampton houses along with new jobs in progress so we understand the building process and can also help you get the council and certification approvals for all character homes pre 1946. 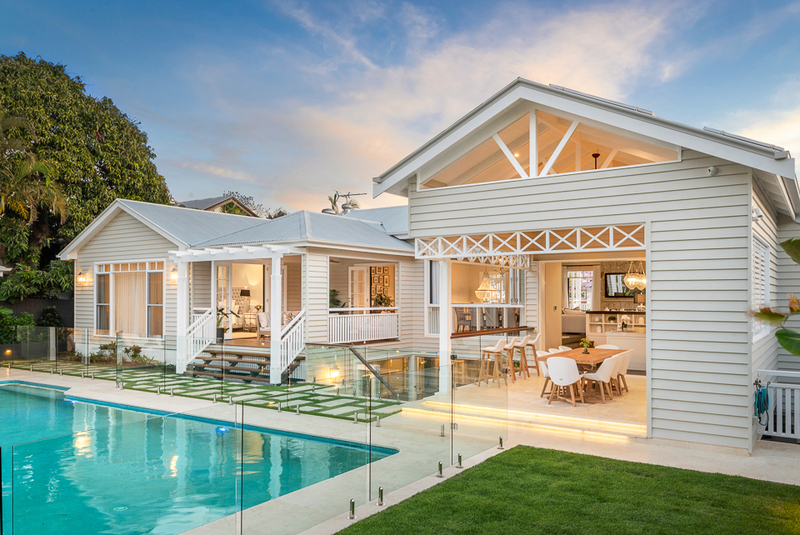 We can also give you a understanding on what your project will cost and a detailed roadmap guide on the process to demonstrate how you can achieve a stunning Hampton house such as the Norman Park house featured below. 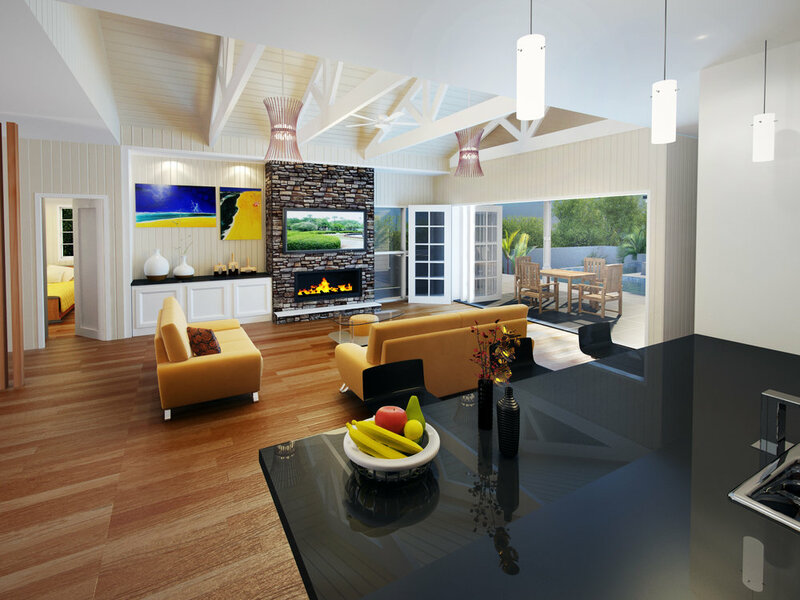 Call us today, for an onsite design consultation to start the process. 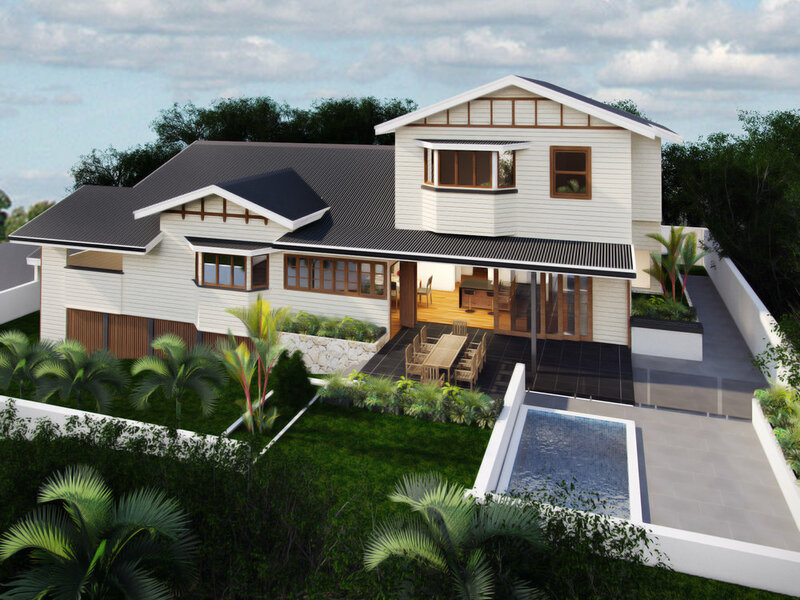 Call us today to book an onsite design consultation so we can talk to you about the process/ design/ cost and details on how to achieve the best outcome for your project. Let the Profession experts help you today! WHAT IS HAMPTON STYLE ? An elegant, sophisticated design which exudes a luxurious feel while radiating warmth and cosyness. 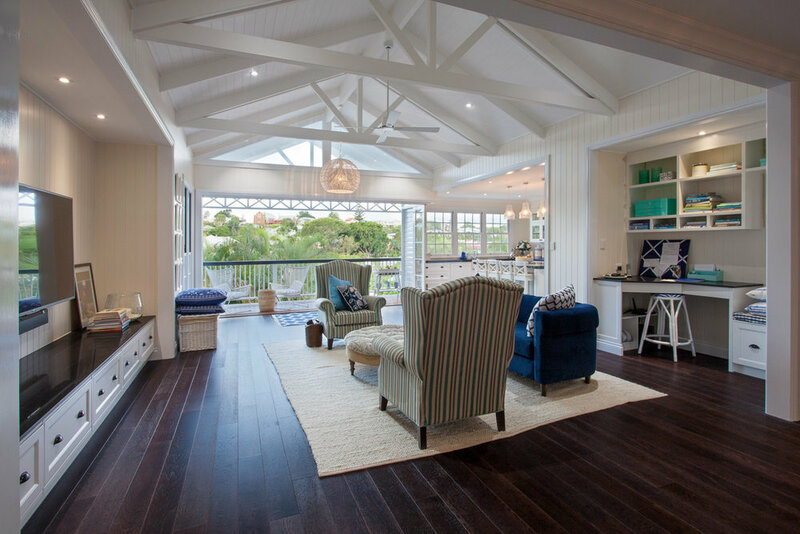 The Hamptons style is so popular, as it combines classic decorating, with rustic influences to create the perfect coastal retreat. 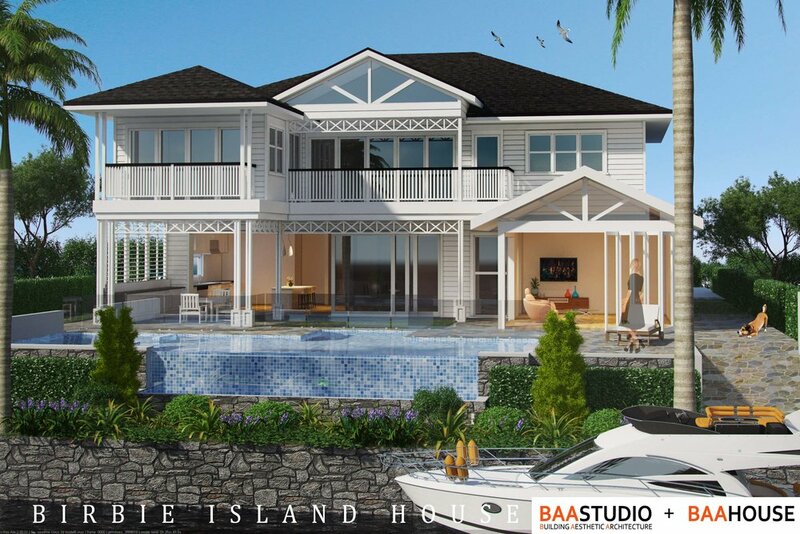 Here is a style guide, on how you can create the classic Hamptons House or cool Beach House with Style. Here are some Key Elements to Help you. as your interior space and connect the spaces together. 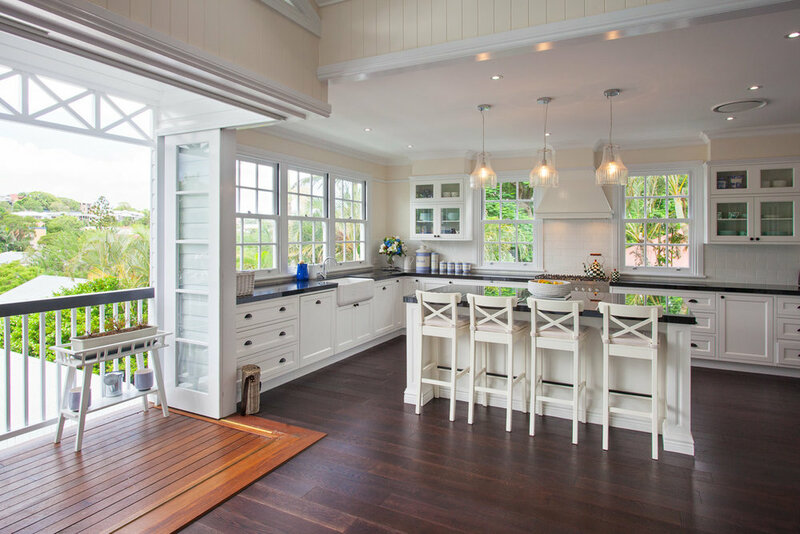 2) Natural and Artificial lighting/large windows / shutters. 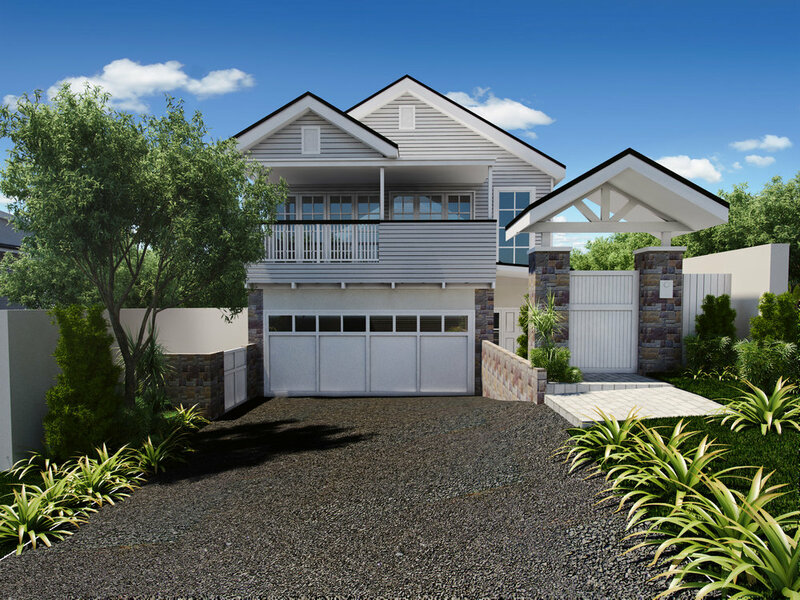 9) Gable Style roofs with large balconies.